Youth Support is now an officially recognised NGO in Afghanistan. We are now also seeing more young refugees and unaccompanied minors some of whom have had harrowing experiences on their way to safety. We have held Drama, Music and Art workshops for young Asylum seekers which formed the basis for our award winning film 'Asylum' (see film site). 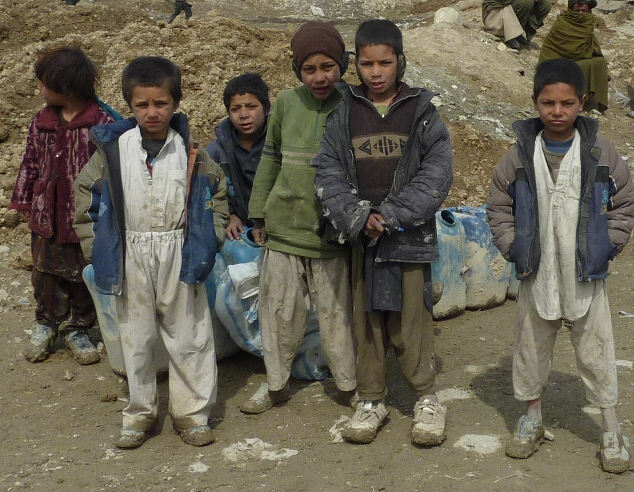 The film will be followed by 'A Safe Place' about children in Afghanistan. 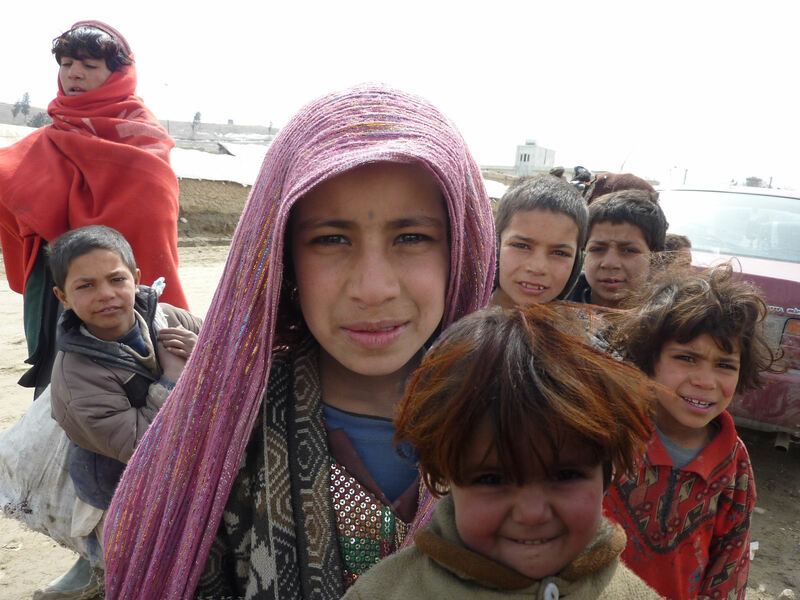 Our Latest initiative is to provide Services in Afghanistan including maternity and child health services and help for addiction as well as safe houses to help prevent the need for children to become refugees.